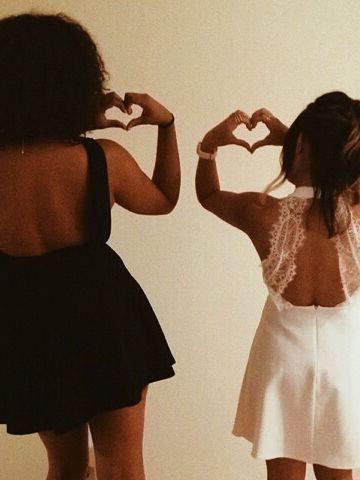 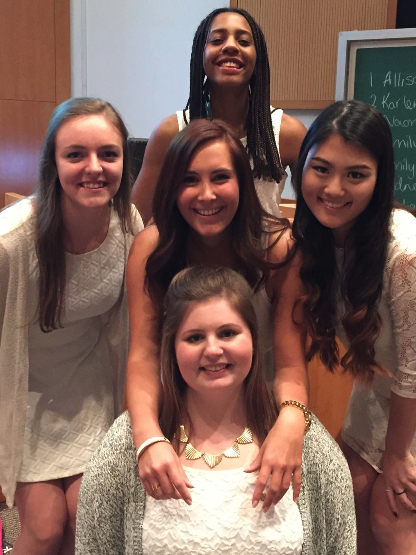 Chapter members can always rely on their sisters to support them in their academic goals. 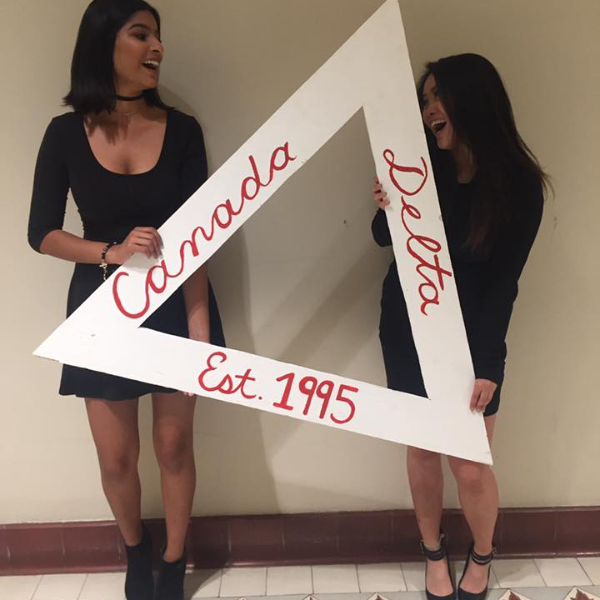 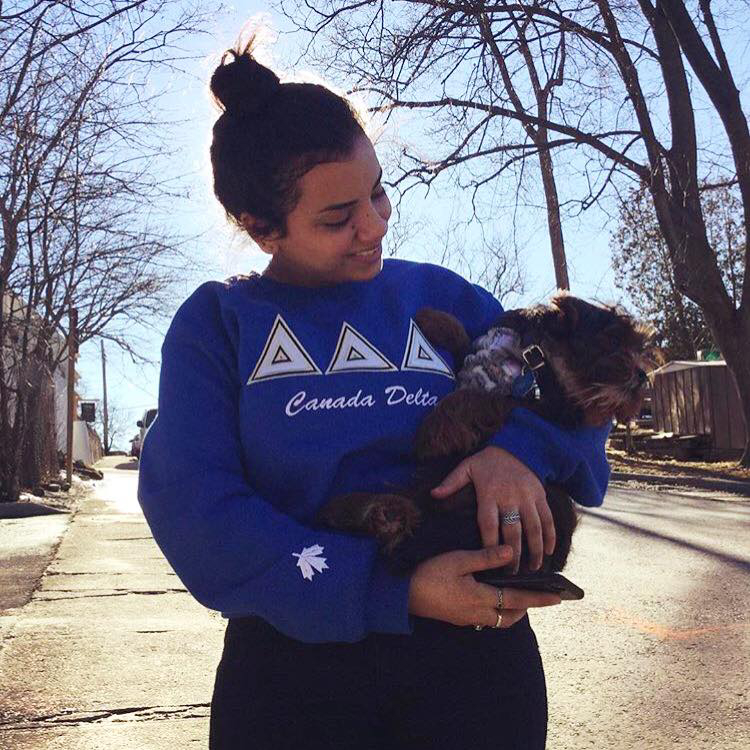 Canada Delta has developed and implemented a chapter-wide academic program to inspire the development of good studying habits and ultimately, academic excellence. 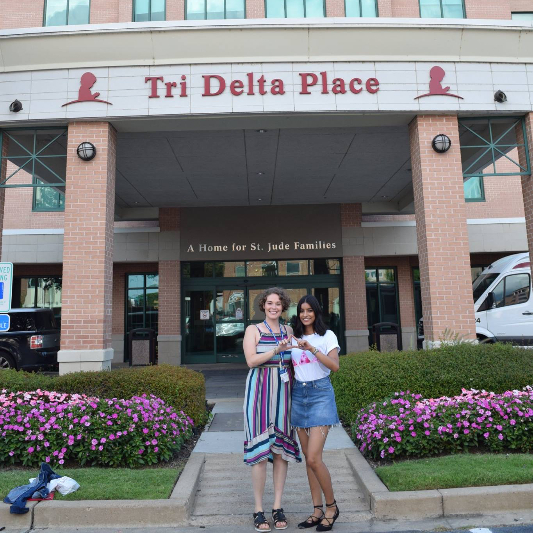 This program involves weekly study sessions in the library with sisters, encouragement to attend professor’s office hours, and other elements that drive sisters to flourish in their studies. 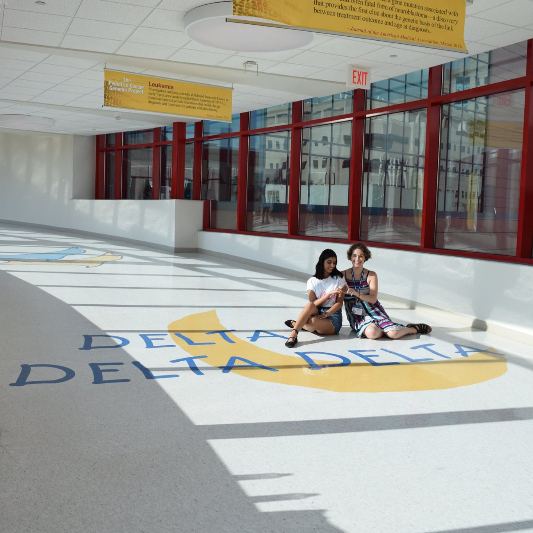 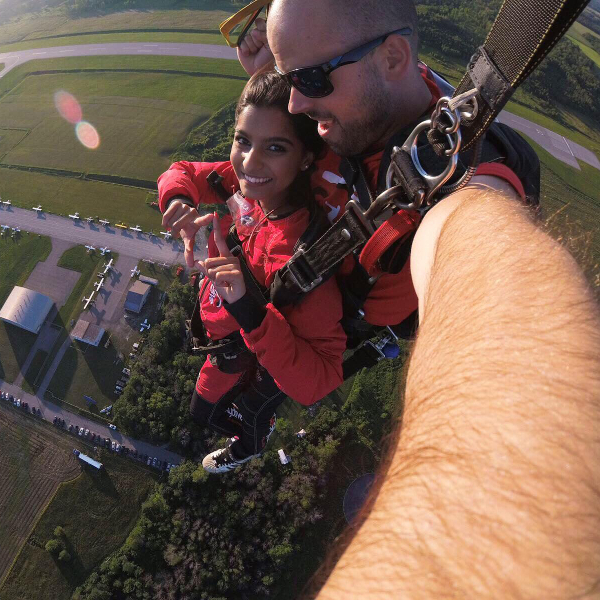 Canada Delta provides a network for academic success. 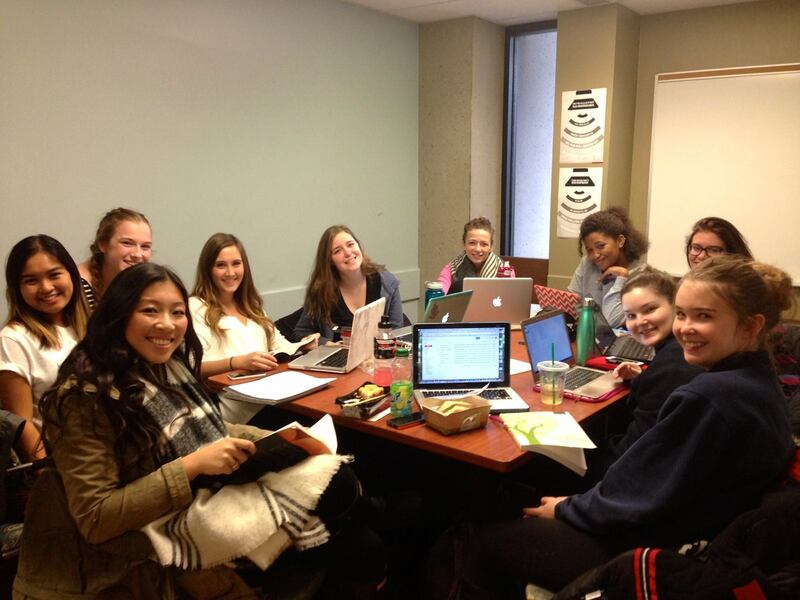 Members help each other to stay motivated, to learn how to study efficiently and effectively, to get assignments in on time, and even to find cheap textbooks! 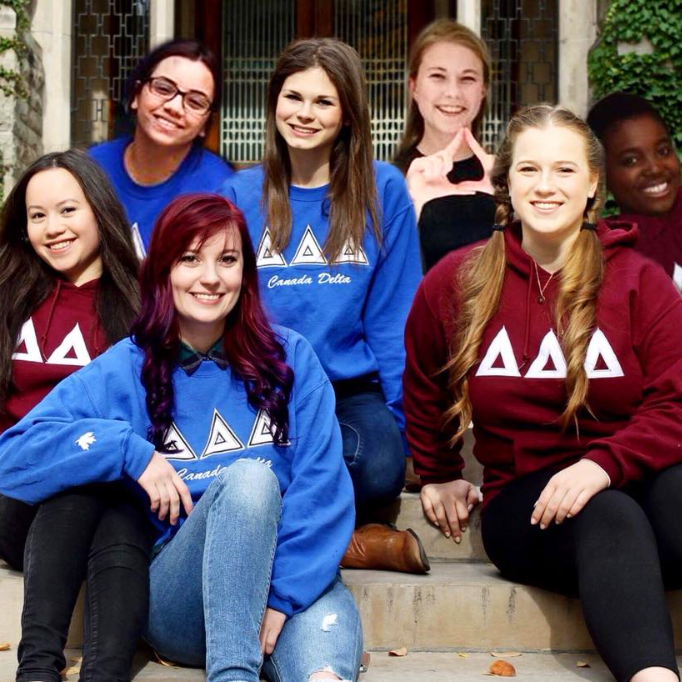 We urge sisters to make academics a top priority. 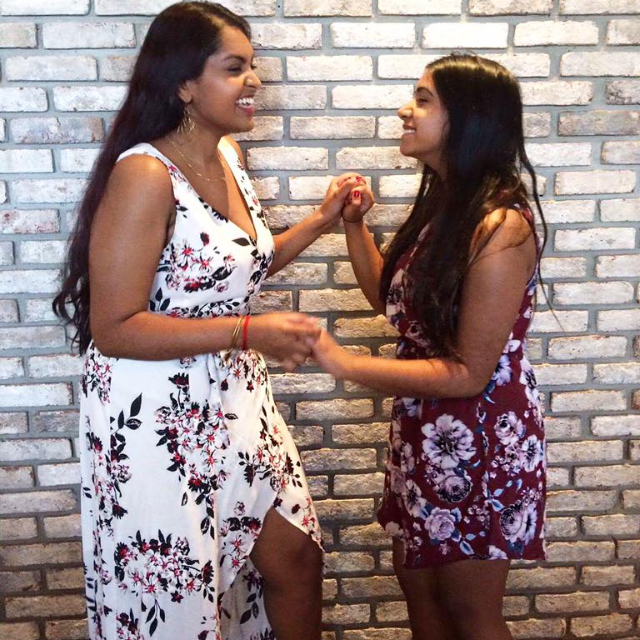 While we can provide encouragement and motivation to study, it is the responsibility of each member to stay on top of her schoolwork and to manage her time effectively. 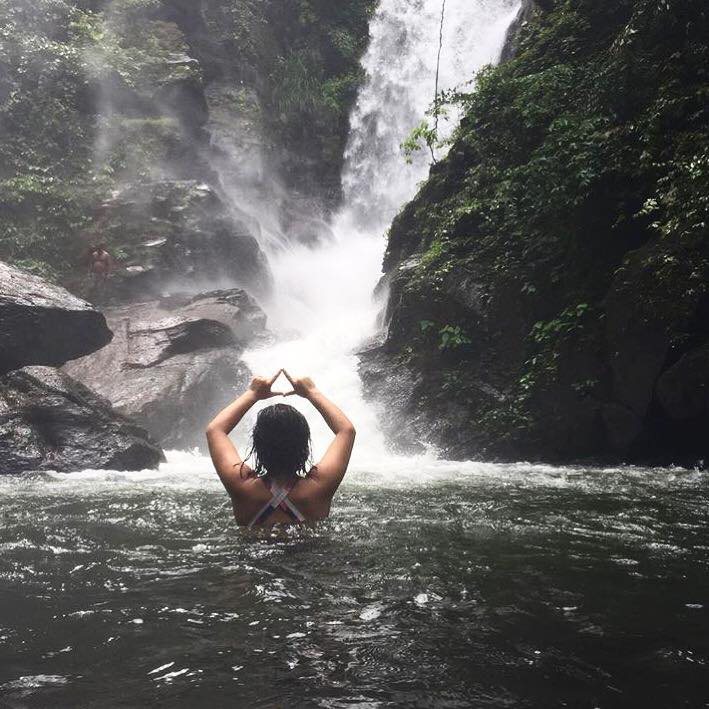 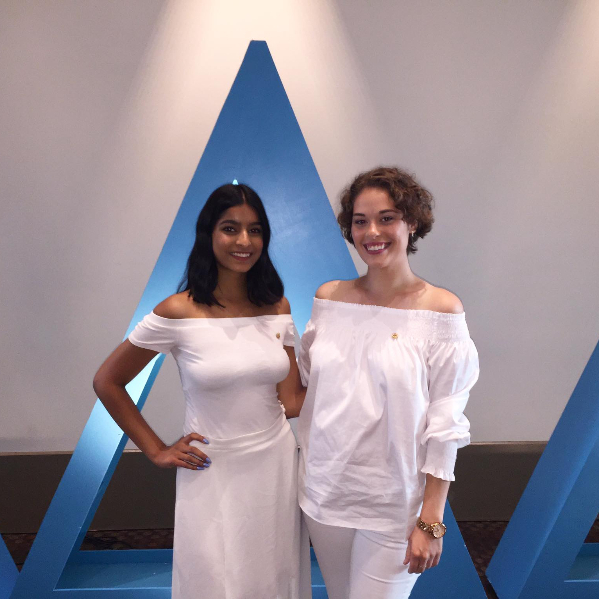 We require a 5.1 grade point average (C+ on a 10-point scale) to maintain membership in Tri Delta. 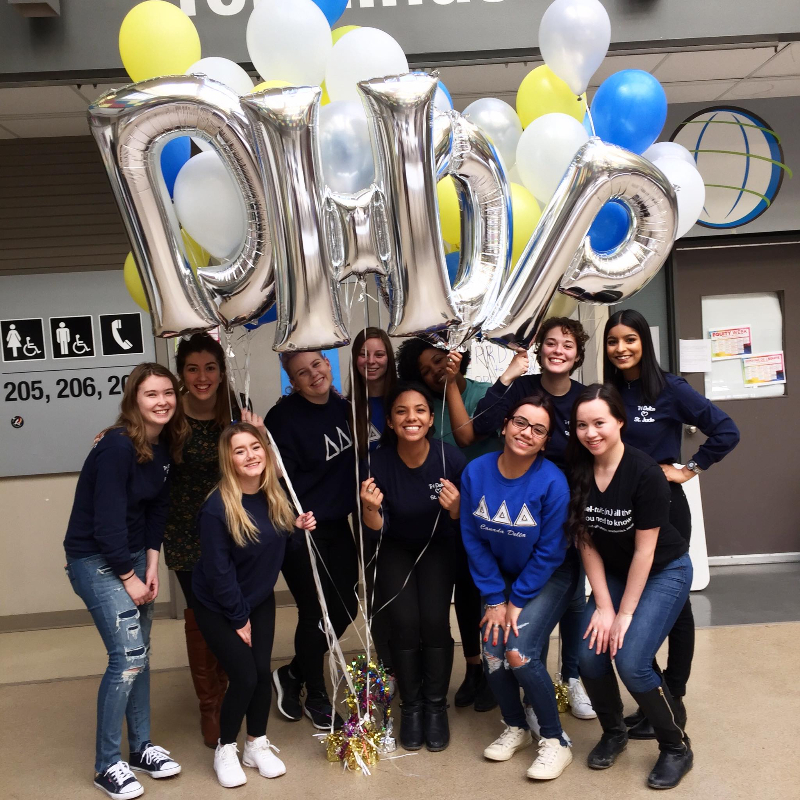 If a collegiate member’s GPA drops below 5.1, a personalized study program will be developed by the Academic Development Chairman to help her increase her GPA to the required 5.1.